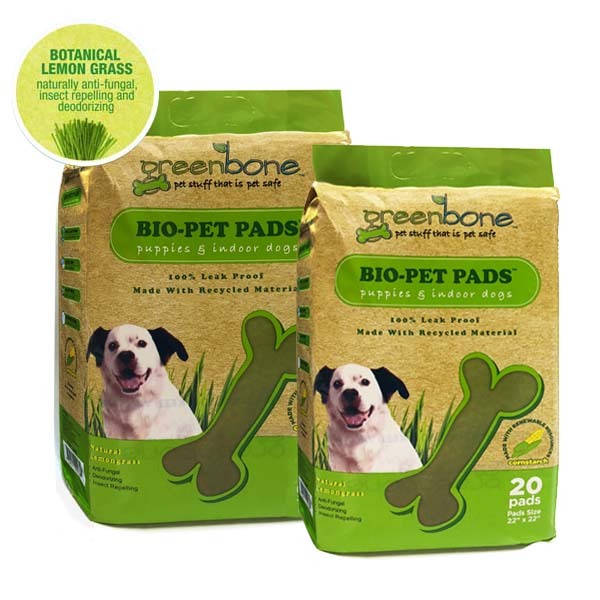 Our Award winning pet training pads changed the paradigm in this category. Creating a user friendly experience, these premium pads offer design, function, and innovation all in one product. Highly absorbent , 5 layer construction and quilted to help prevent runoff. 100% leak proof, and best of all they are Eco-Friendly and made with corn! 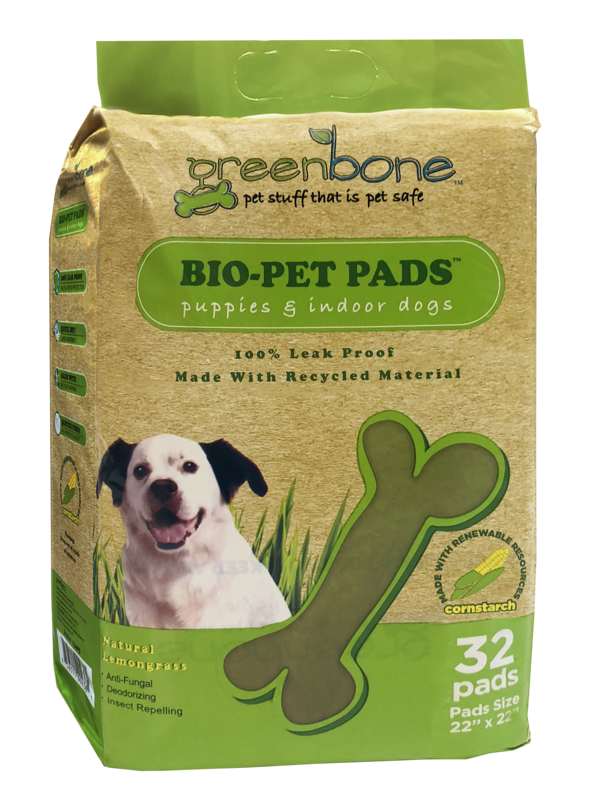 Highly Absorbent Natural Fiber Cotton topside quilted to lock in moisture and Plant based Cornstarch bottom to protect your floor! A better choice for the environment and goes right back to nature! Ideal for puppies and indoor dogs of all ages.